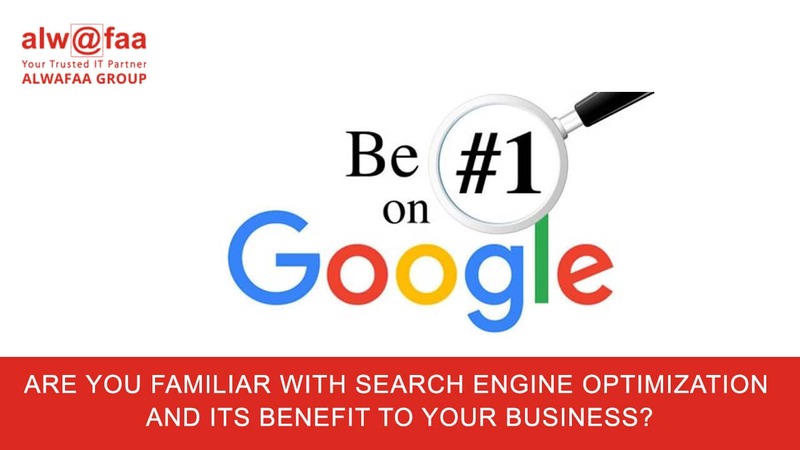 Increased Traffic – being on the top of search pages acquires a majority of impressions and clicks to make your website ranking that will result in significant traffic increases for your website. Cost effectiveness – As one of leading inbound marketing strategy, SEO is considered as one of a very cost-effective as it directly targets the users who are actively searching for a related products and services online using the optimized keywords. Check out the video to get a clear picture why your business needs a strong organic online presence.